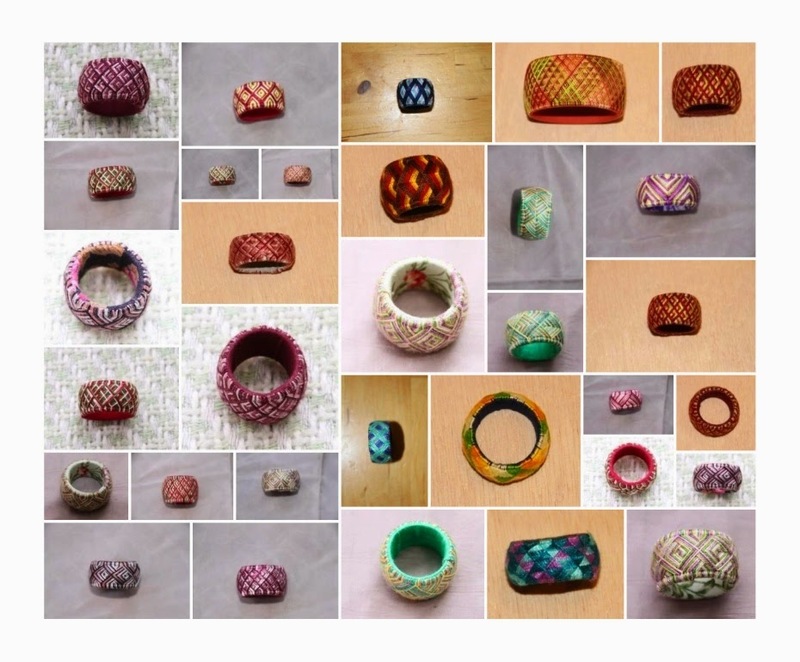 Yubinukis are Japanese thimble rings. Traditionally made from leather (if intended as a ‘working’ thimble), or silk for decorative purpose. However, you don’t need expensive materials to make one. 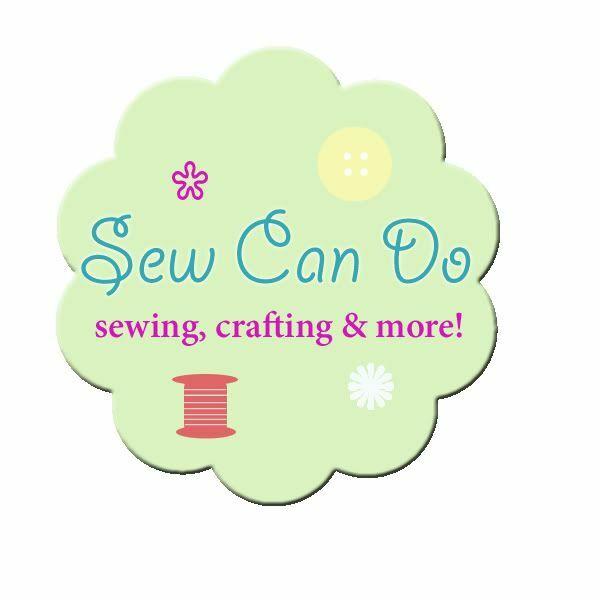 Gather a few basic sewing supplies and a pretty embroidery floss and let’s start! 1. Mold – you need a cylinder, or a tube roughly the same width as your finger, or a little wider. I’m using a lip balm tube. It’s a little on the big size, but the rings are big and bulky, and aren’t likely to fall. Sharpie markers, lipsticks, have a look around the house and find something (roll a newspaper inside your wedding ring if nothing else works). 2. Glossy paper for the base - I’m using a TV magazine cover. As a thumb rule, it’s better to use more rounds of lighter paper, then less rounds of heavy/thick paper. We want our ring to keep some flexibility, while not allowing it to fold. You may have to experiment a little before you find the paper that works for you. 3. Knitting yarn – the simplest leftover you have, as long as it’s not furry/fuzzy/hairy. Color isn’t important – we will be stitching over it. You don’t need a lot – if it’s long enough to go around your finger 20 times – it’s plenty. 4. Simple white printer paper. We will use a thin strip of this paper to mark the partition around the ring. 5. A strip of Fabric – try matching the color of the fabric to one of the colors of your embroidery threads (this will make mistakes/faults less pronounced). Quilting cotton is great. Linen will do as long as it’s lightweight. Any bias leftovers will do. 6. Embroidery thread – traditionally Japanese silk , but we’re going modern – any leftover embroidery thread in your sewing box can do – from 1 strand of cross stitch thread, to number 5 hardanger thread . The result, of course will change accordingly. Multicolor threads are my favorites (too lazy to change color often). Metallic threads can add an interesting twist. next part - making the base . This looks intriguing. I can't wait to see the rest of the tutorial. Intriguing indeed. I'm looking forward to the next tutorial! Your rings are beautiful! I just signed up by the email so I won't miss any of the steps!